Lush landscapes and azure skies frame the crystal sands and turquoise waters of this coral-based archipelago on the Atlantic Ocean side of the Caribbean. Exclusive private villas in Nassau are on offer from Villa Getaways luxury villa rental agency, while you explore the 700-odd islands and cays, some of which are uninhabited while others house sprawling luxury resorts. Scuba diving and snorkelling are favoured in well-known locations such as Bimini and Andros Barrier Reef. Whether you’re into resort-style nightclubbing, beach clubs with curious cocktails or sunbathing with the waters lapping your toes, the Bahamas has something for everyone. 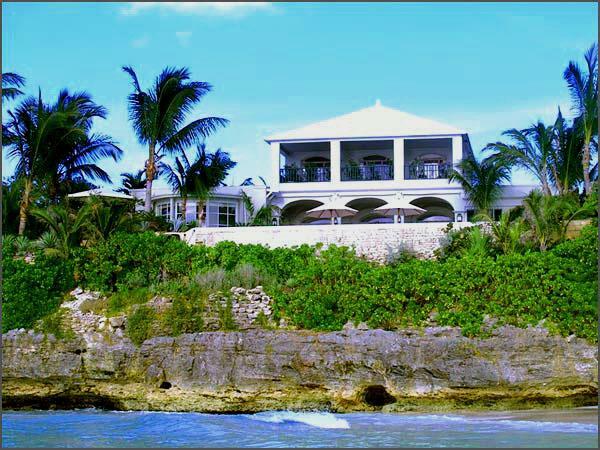 This villa is an outstanding private estate on the West side of the island of New Providence, Nassau, Bahamas.